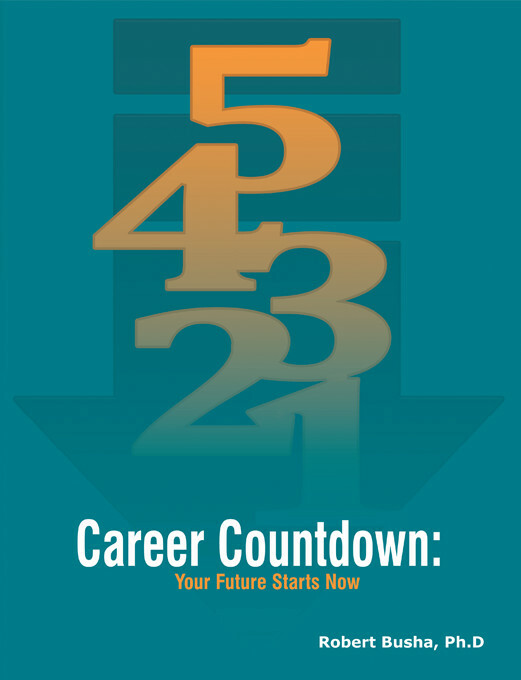 Career Countdown: Your Future Starts Now is an insightful guide to professional success, detailing the knowledge and skills needed to develop professionally and further one’s career. Organized into four modules, the book provides useful lessons on Learning Skills, Managing Personal Finance, Professional and Career Skills, and Writing Skills. Each section includes thought provoking discussion questions and exercises. Career Countdown provides a foundation towards improving how you learn, bettering how you manage money, increasing your value to employers, and furthering your writing abilities.